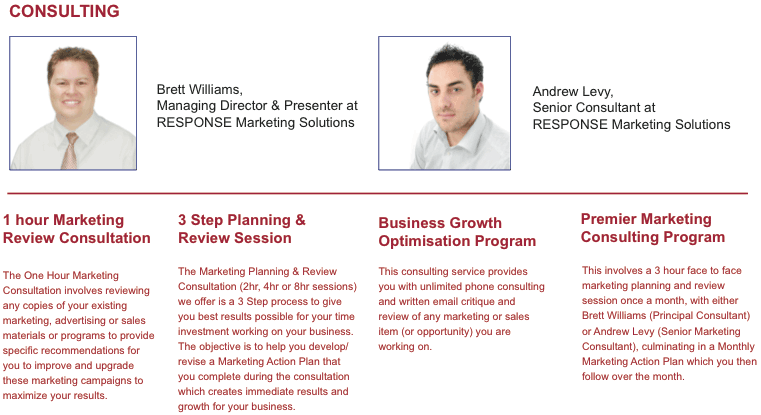 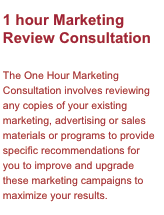 RESPONSE Marketing Solutions (RMS) is a consulting firm dedicated to systems focused marketing and sales strategies that achieve outstanding results. 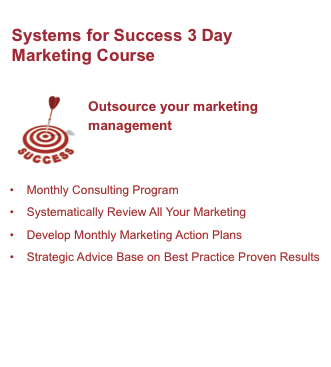 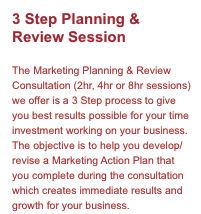 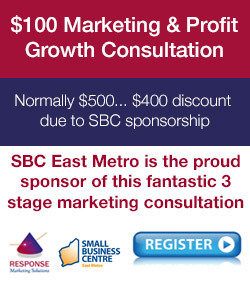 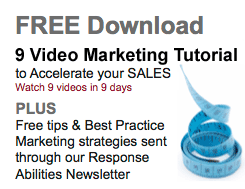 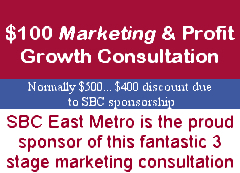 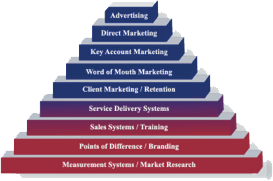 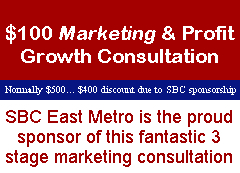 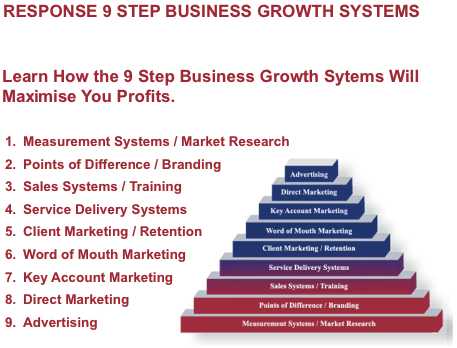 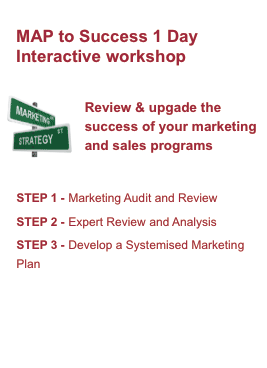 “Growing YOUR Business Through Effective Marketing Systems”, is the key to who we are and what we do. 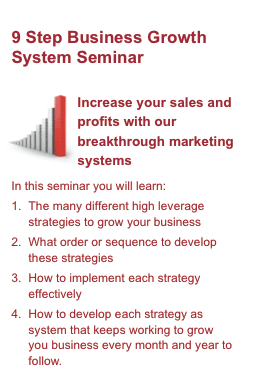 Our focus is to provide you with proven tools and systems to help you grow your business in four crucial areas that impact on your profitability.